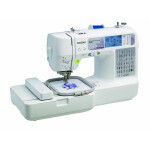 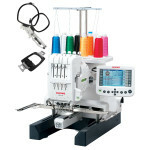 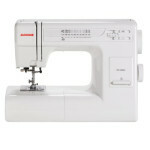 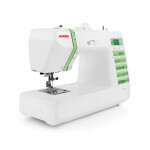 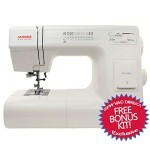 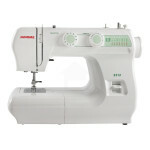 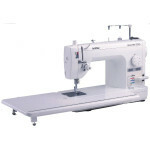 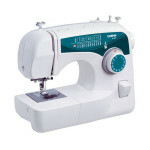 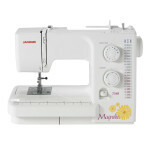 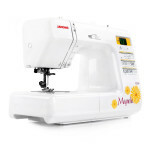 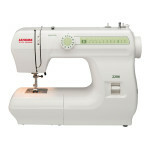 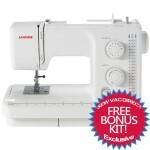 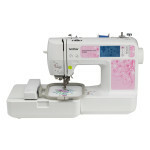 Janome DC2012 vs. DC2013: What’s the difference between these two limited edition sewing machines? 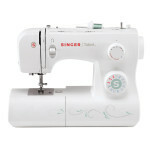 Singer 7258 vs. 7256: What’s new and improved? 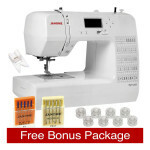 Janome Magnolia 7318 vs. Janome 2212: Which Janome is the one for you? 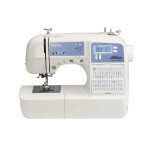 Janome 2212 vs. 2206: What do you get with the Janome 2212 that you don’t get with the 2206? 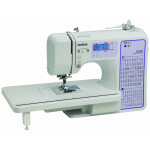 Janome 2212 vs. 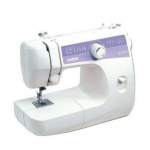 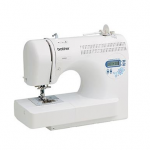 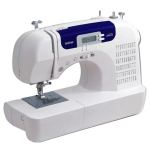 Brother cs6000i: Which sewing machine suits your needs? 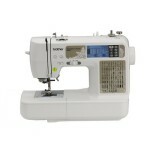 Brother XR9500PRW vs. 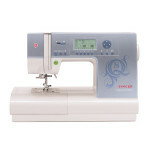 Brother CS6000i: Which Brother will you trust with your crafting adventures? 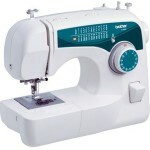 Brother XR9500PRW vs. 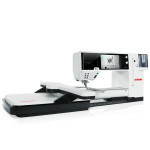 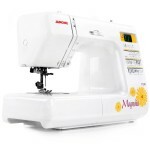 Brother SC9500: Two great Brother sewing machine models to consider! 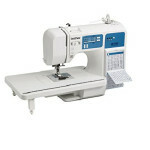 Brother XR9500PRW vs. Singer 7258: Which machine will make your projects shine? 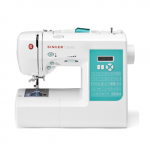 Janome HD3000 vs. Singer 4423: How will you explore the world of sewing? 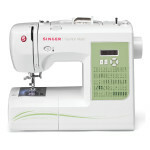 Brother CS6000i vs. Singer 9960: Which Brand will let your creativity fly? 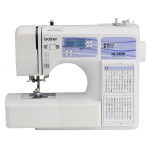 Brother LS2125i vs. 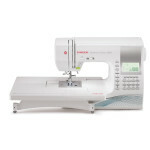 Brother XL2600I: Which Brother will you choose to craft with?